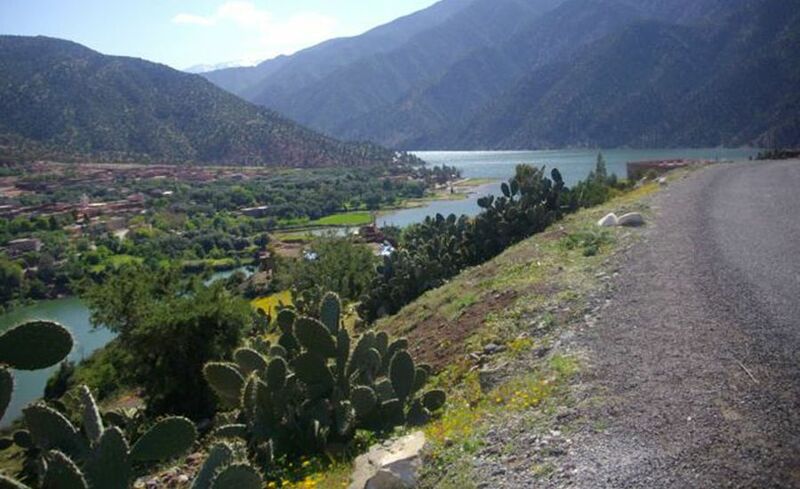 Private Day trip to the Ouirgan Valley and Assni from Marrakech. The VALLEY OF ASSNI and OUIRGAN. 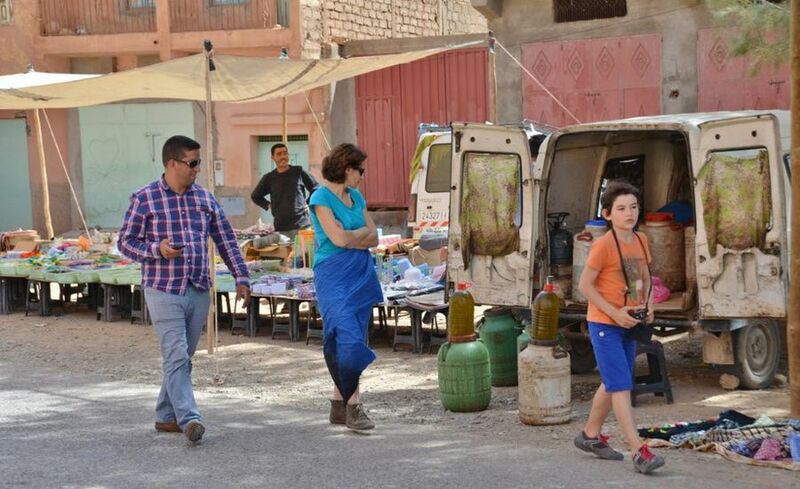 Departure from your Riad /Hotel at 09Am in the direction of the high Atlas mountains .After approximately 30 Kms from Marrakech we will arrive in the beautiful village of Tahannaout where you can visit the weekly Tuesday souk. 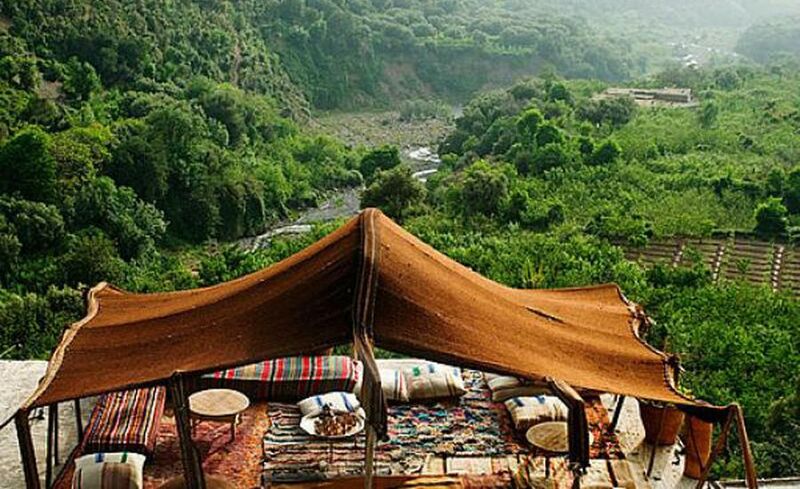 After having crossed the Gorges of ASNI; a charming village known for its weekly Saturday souk, the road continues along a beautiful green valley and vast apple trees meadows. 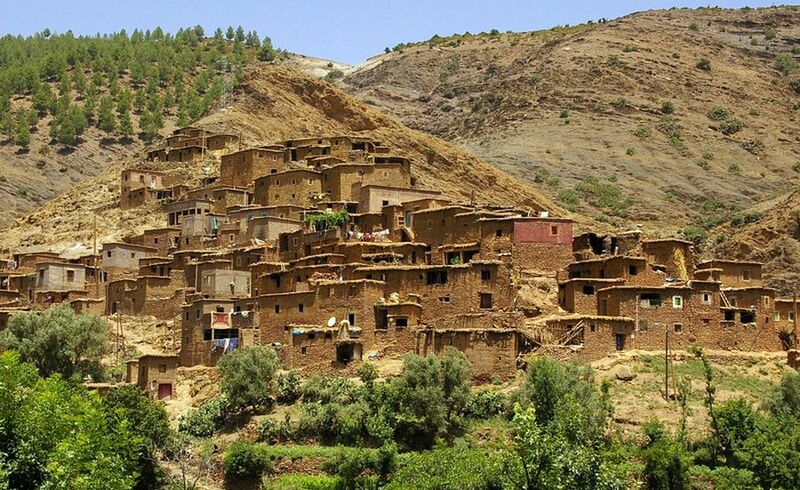 Arriving in the valley of Ouirgane, that is located in the high Atlas Mountains, you will get the chance to enjoy some of the most breathtaking sceneries. This wonderful summer station is very popular to Marrakchis. You will get to enjoy a nice relaxing walk, or a mule ride accompanied with a local guide. It is a good opportunity to visit the salt mines of “Imarigha”, the weekly souk of” Ouirgane”, and the nearby lake. 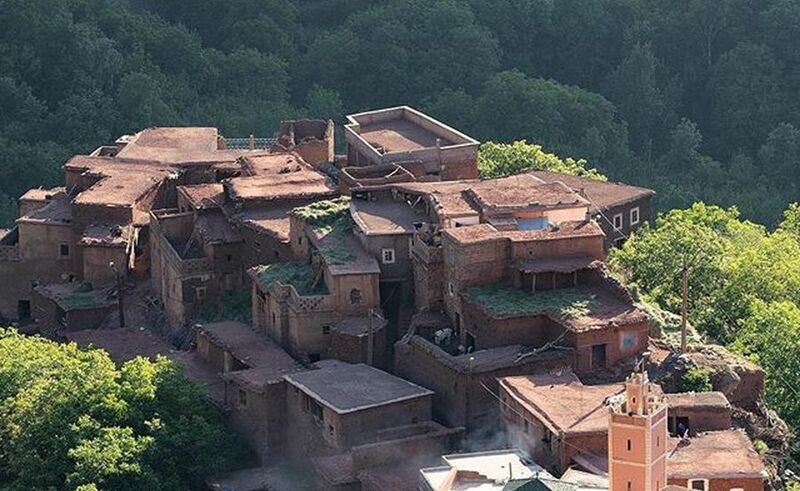 At the end of your tour, you’ll get to taste a delicious Berber meal, in one of the local restaurants. Later on, we will return to Marrakech. 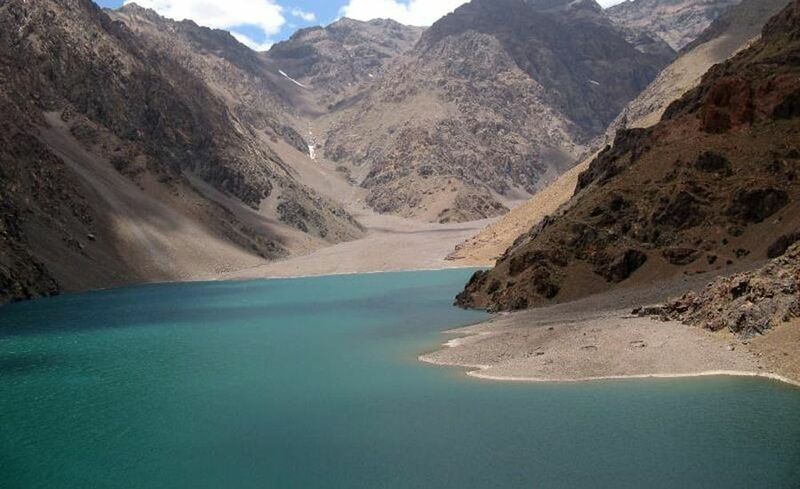 A guided hike in the national park of Toubkal for 1h30. Insurance. A confortable Minibus or a 4x4 air conditioned vehicule.